Yesterday marked one year that I started to wear hijab. I wrote about whether I was oppressed when I first started wearing it. I have graduated from taking half an hour to put it on with loads of pins that kept falling off, to one safety pin, one pin and taking literally a minute to get it on and walk out the door. And I don’t lose my pins anymore! I will be honest and admit it hasn’t always been easy. A few times I have been close to taking it off again when my faith has weakened and I have felt at an all time low and started thinking ‘just what is the point?’ But I am glad that I did not take it off as I have now reached the stage where I would feel uncomfortable going out without it on. I have noticed difference in attitudes but they generally are rare. For example people thinking I can’t speak English, when in fact I am probably more educated then them. People not stopping at zebra crossings or not giving me way when I am in the car. But usually this negativity I have experienced has been few and far between. And any negativity I experience makes me all the more determined to keep on wearing it. When I first stared wearing my hijab I was talking about dying my hair. A friend asked me what is the point in doing that if noone is going to see it. Is society such that everything we do is for the benefit of others? Dying and styling your hair is only so you can look attractive to others? If you cover your hair you may as well keep your hair a mess seems to be the attitude of some? I dye/cut my hair for myself. For me to feel good about myself. (Oh and for the hubby if he ever notices). Just because I am covered for modesty sake doesn’t mean I look like a mess underneath or I am going to let myself go. I am still a woman that wants to look good. To have nice styled hair. The difference is I am doing it for myself and not everyone else. As you said, we should do things to please ourselves, the whole notion of doing things for others is for ones who have low self esteem that changes according to what the rest think of them. Allahumma baarik, love the way you view things. May Allah make you stronger to keep doing the things you do for His sake, ameen. At the beginning I think we all go through stages of wanting to take it off. It took a long time for me to wear it full-time. I wore it for a while, took it off completely and spent a long time taking it off in certain situations. Now I can’t imagine not wearing it. I love it! I think what helped me was finding a hijab style I liked and also a type of hijab I liked. 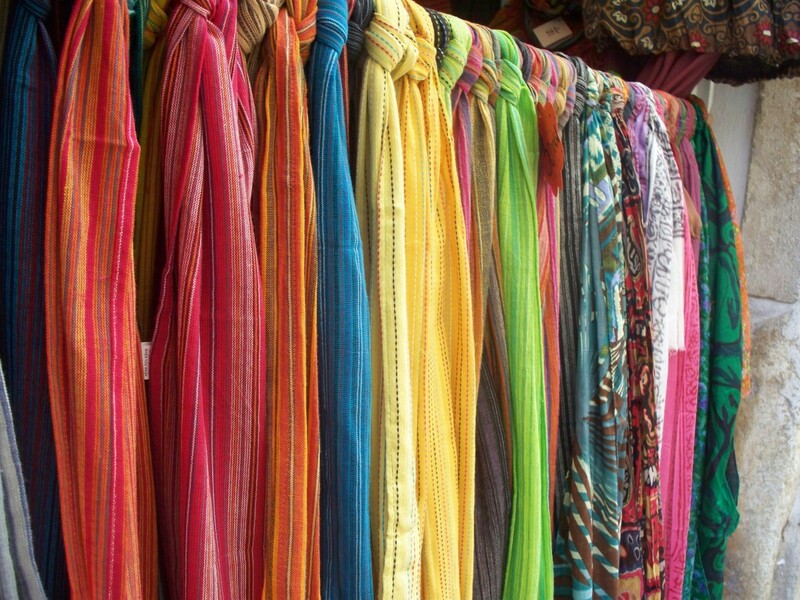 I don’t like pashmina’s so I don’t wear them but I love the viscose maxi scarves so I wear these all the time. Well done dear. I am happy for you and I think that it was a good year test for your faith too. In fact we are many to do things to please others. And most of the time we end up losing ourselves, cause we don’t think one minute about us, what pleases us, what makes us happy. Marie recently posted…The Best Blogs on the Rocks – The Writing Bees! I remember when I first converted to Islam and decided to start wearing hijab years ago, it was so daunting at first particularly as I lived in such a small place with muslims that you could count on the fingers of one hand! Once I took that first step and went out in hijab, it felt completely normal and to be quite honest, over the years I have hardly noticed any hostility or strange behaviour from people. Alhamdu Lillah.